I found this sweet little bit of flora on NYC's High Line this last summer. 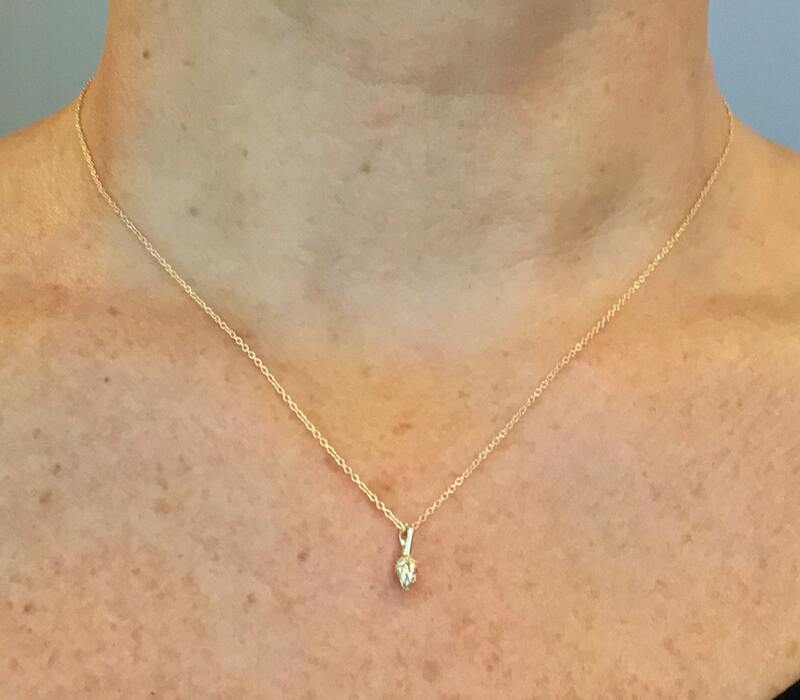 This delicate little tuft is cast in solid 10k yellow gold and measures approx. 11mm x3.5mm (including bail). 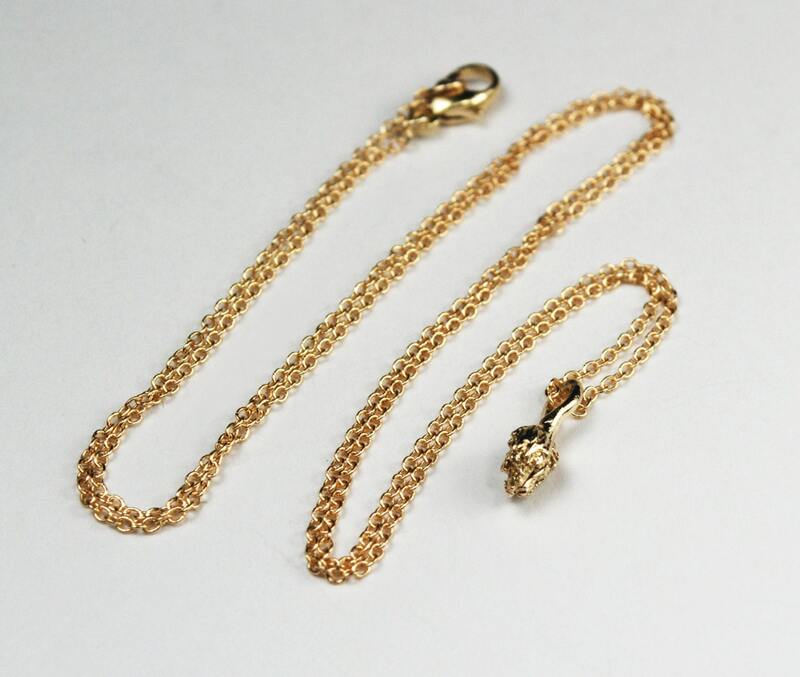 Hung on your choice of 40.64 cm ( 16") or 45.72cm (18") 10k fine gold chain. Also available as charm only (on delicate 10k jump ring). 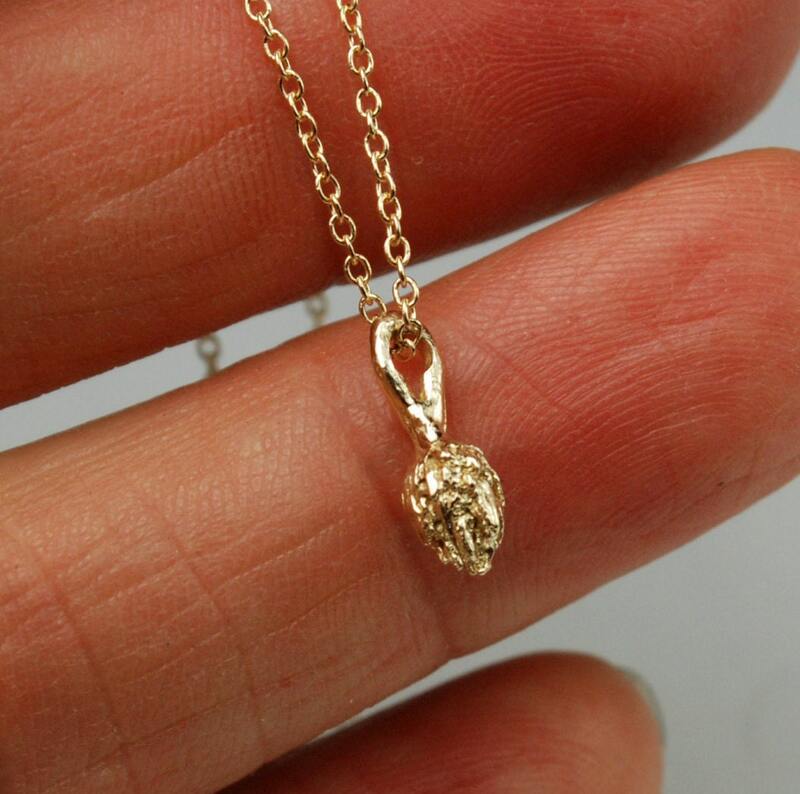 Please contact me if you would like this made in a higher karat or different color of gold. 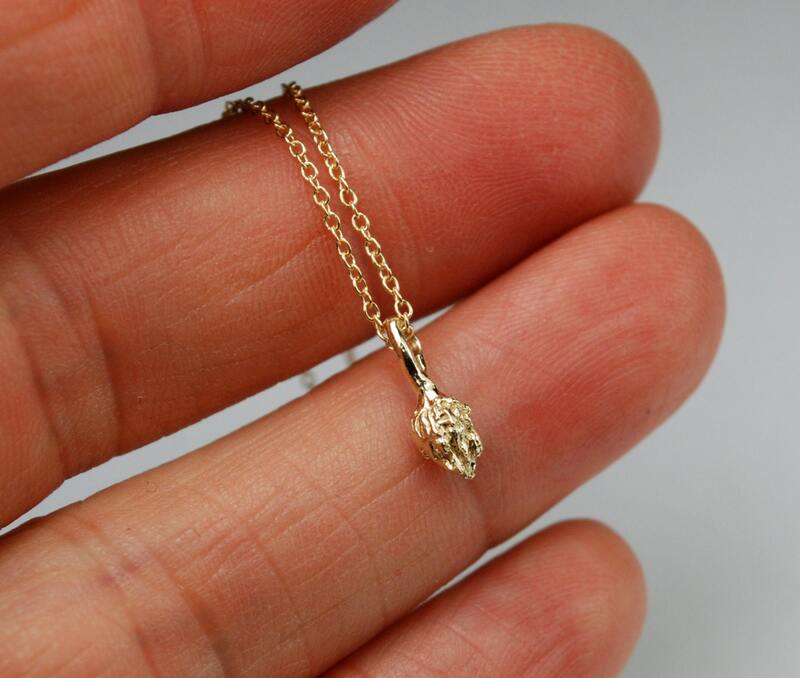 Cute little charm, very beautifully crafted.